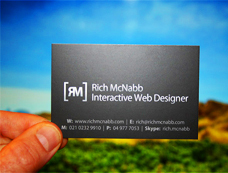 Business cards are essential for any successful employee. 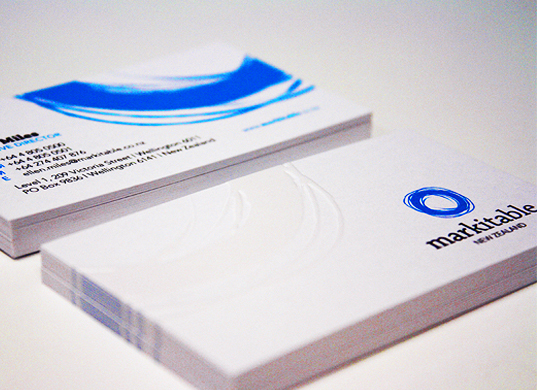 Business cards are typically the first piece of collateral that potential clients, partners, and future employees see. 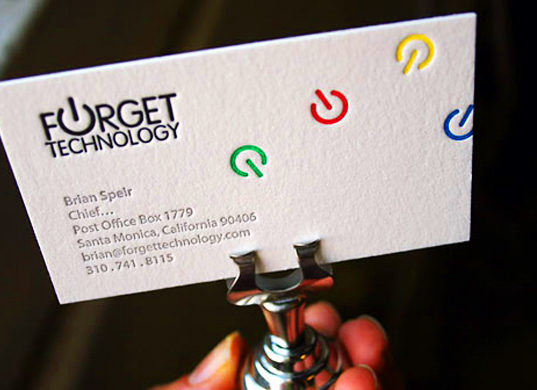 With so many business cards out there, it is important to make your cards stand out. Professional design and printing services from Sign City will help you design cards that provide a professional feel, personality, and consistency to your business. Sign City provides the highest quality of business cards. 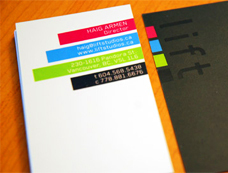 We use the best material available and modern printing techniques to make sure that every card comes out perfectly. Order as many as you want or as few as you need. 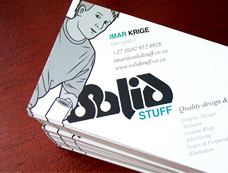 Contact Sign City today to request a quote for your business.